Sometimes people think they are taking all possible precautions to protect their pets, but missing one little detail can change everything. This is what happened when Miley went missing from her home in Rio Linda and wasn’t wearing a collar. 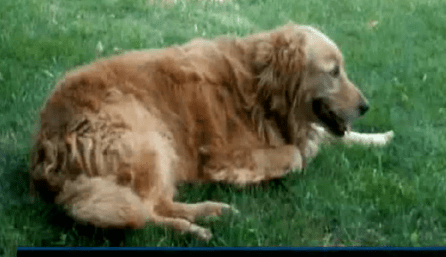 The golden retriever somehow got out of the yard and was picked up by a well intentioned passerby who took the dog to the nearest vet and left, thinking everything would be fine. 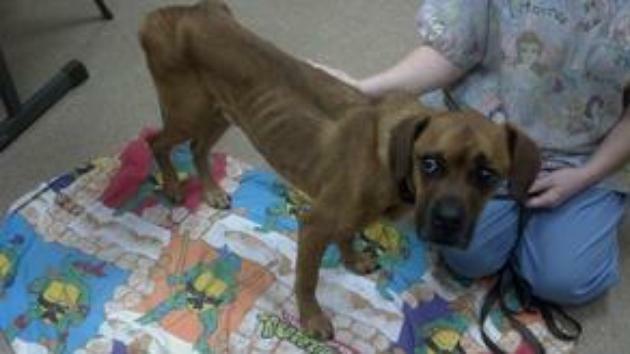 It’s good news today for the poor dog that was surrendered by his owner for being “gay”. The dog, an american bulldog mix, is a healthy and well adjusted pup who just happened to mount another male dog, leading his uninformed and apparently homophobic owner to believe that he was “gay”. 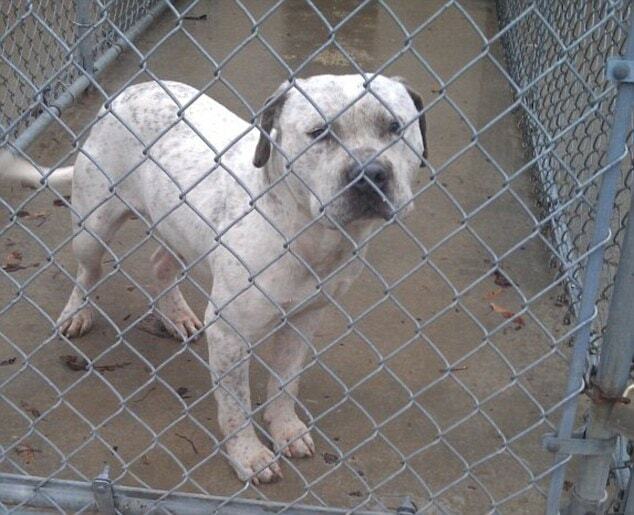 “Just seeing him broke my heart,” said vet technician Sarah Rice. 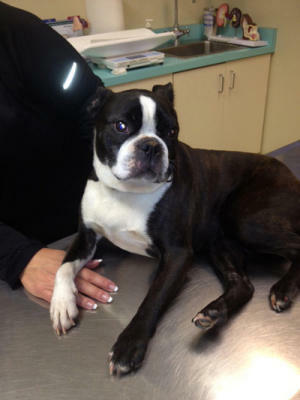 The boston terrier disappeared from his Palo Alto home over 4 years ago when a gate was left open. 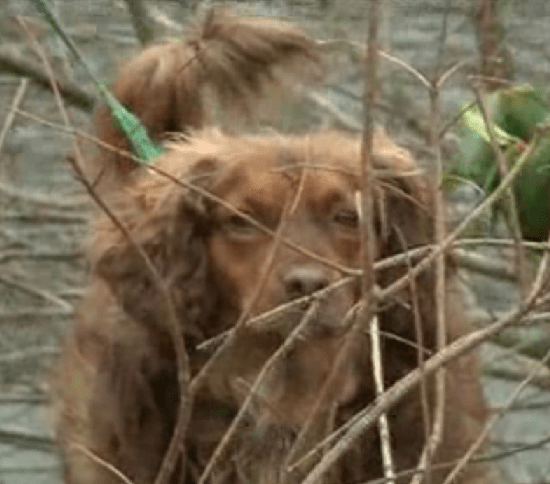 His family searched desperately but no one ever reported having seen the adorable black and white dog, and eventually his family lost hope of ever finding him. 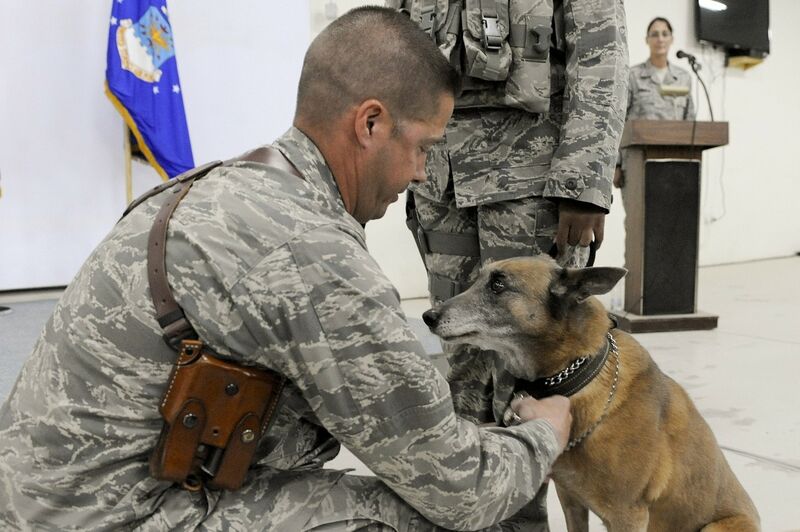 This afternoon at the Mountain Home Air Force Base in Idaho a retirement ceremony is being held for the longest-serving military working dog in the Department of Defense. For twelve years Tanja has served as a detection and patrol dog and is now looking forward to retirement with her current handler. 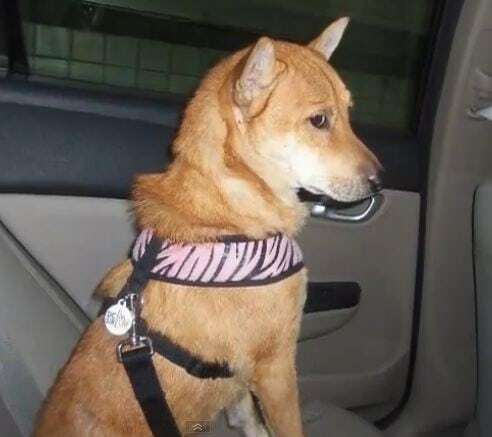 Hime was scared and sad, but she found happiness, love, security, and the ability to enjoy life after being pulled from a shelter, going through foster care, and finding her forever home. Brady Mulligan and his friends were hanging out by the Saugatuck River in Rhode Island when Brady became a hero and saved a dog’s life. 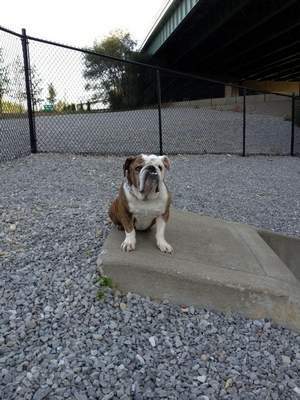 A dog in Tennessee is hours away from being put down after being surrendered to an overcrowded animal shelter because his owner believed the dog was gay. 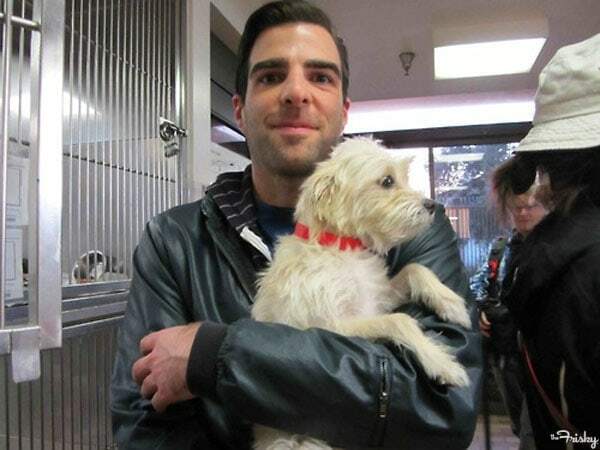 “This story is very close to all of us, as we have all rescued or fostered dogs over the years,” Quinto said.